US President Barack Obama has ordered that sanctions be applied against 11 Russian and Ukrainian officials, the White House said. 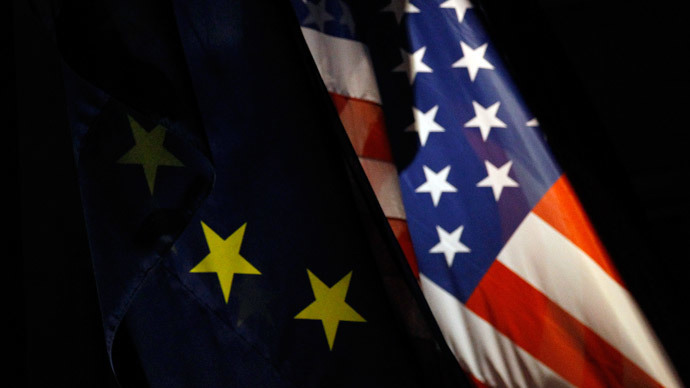 Earlier, the EU imposed sanctions against 21 officials after Crimea declared its independence. The US has imposed sanctions against Russian and Ukrainian officials on Monday, with the White House stating that "the actions and policies" of the Russian government with respect to Ukraine "undermine democratic processes and institutions in Ukraine; threaten its peace, security, stability, sovereignty, and territorial integrity; and contribute to the misappropriation of its assets." Obama’s executive order applies to seven top Russian officials, including presidential aide Vladislav Surkov, presidential adviser Sergey Glazyev, State Duma deputy Leonid Slutsky, member of the upper chamber of the Russian parliament (the Federation Council) Andrey Klishas, head of the upper chamber of the Russian parliament Valentina Matvienko, Deputy Prime Minister Dmitry Rogozin and State Duma deputy Yelena Mizulina. In addition, the US Treasury has imposed sanctions on four Ukrainian individuals “for their actions or policies that threaten the peace, security, stability, sovereignty, or territorial integrity of Ukraine and in undermining the Government of Ukraine” including the ousted President of Ukraine Viktor Yanukovich, Crimean top officials Sergey Aksyonov and Vladimir Konstantinov, and former Ukrainian presidential chief of staff Viktor Medvedchuk. Obama's order states that it came into effect at 12:01 a.m. Eastern Daylight Time on March 17, 2014. Later that morning shortly before 11 a.m., the president addressed the nation from the White House in Washington, DC to briefly discuss the latest course of action. During his remarks, Pres. Obama acknowledged that the new executive order “expands the scope of sanctions” against Russia, “making it clear that there are consequences for their actions.” He also said that Vice President Joe Biden will be traveling to Europe later Monday evening to meet with officials in Poland, Latvia, Estonia and Lithuanian, and Obama himself will travel to Europe next week to speak with NATO partners. According to Obama’s executive order, the sanctions are aimed at targeting the assets of the officials listed and to bar them from entering US territory. However, this measure cannot affect those without assets abroad, said Russian Deputy Prime Minister Dmitry Rogozin, who was named on the list. Andrey Klishas, a member of the Federation Council, also among the sanctioned officials, noted that he was “quite satisfied” with the company of people he found himself in. State Duma deputy, Yelena Mizulina, was also perplexed by her addition to the list. The US sanctions against Russia reflect Washington's pathological refusal to acknowledge reality, Russian Deputy Foreign Minister Sergey Ryabkov said on Monday, Interfax reports. "It's outrageous that the US administration imposed sanctions against a number of officials who represent Russia, including in international formats," he said upon arrival in Vienna ahead of the next round of talks between Iran and the P5+1. "This reflects the pathological reluctance to acknowledge reality and an attempt to impose upon us their unilateral and unbalanced approaches that completely ignore reality." The US announcement came shortly after the European Union applied travel bans and asset freezes on Monday against 21 people from Russia and Crimea, who it believes were linked to the secession of Crimea from Ukraine.The EU list includes 13 Russians and eight people from Crimea, and singles out political figures. 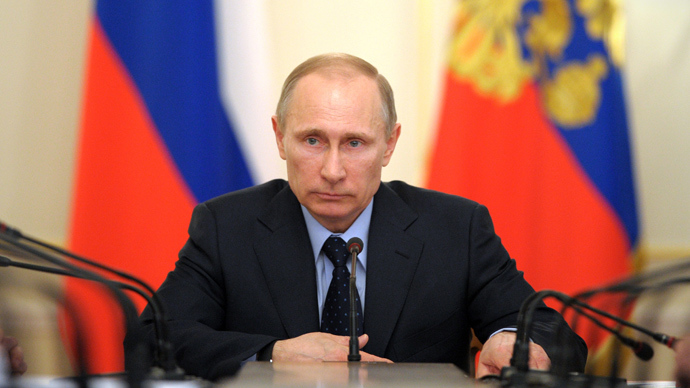 Late on Monday the EU published a list of sanctioned Russian and Crimean officials. The Russian individuals subjected to sanctions include members of the Federation Council (the upper house of Russia’s parliament) - Chairman of the Security and Defense Committee, Viktor Ozerov, First Deputy-Chairman of the International Affairs Committee, Vladimir Dzhabarov, Chairman of the Committee on Constitutional Law, Andrey Klishas, Member of the Committee for federal issues, regional politics and the North, Nikolay Ryzhkov, Deputy speaker Evgeny Bushmin, Member of the Committee on culture, science, and information Aleksandr Totoonov and First Deputy Chairman of the Committee on Parliamentary Issues, Oleg Panteleev. The list names State Duma members (lower house of parliament) including Member of the Council and Leader of the Fair Russia party Sergey Mironov, Deputy speaker Sergey Zheleznyak, Chairman of the Commonwealth of Independent States (CIS) Committee Leonid Slutsky. It also names Commander of the Black Sea Fleet, Vice-Admiral Aleksandr Vitko, Commander of Russia's Western Military District, Anatoly Sidorov, and Commander of Russia's Southern Military District, Aleksandr Galkin. Among the Crimean officials the list singles out Prime Minister of Crimea, Sergey Aksyonov, speaker of the Supreme Council of the Autonomous Republic of Crimea, Deputy Chairman of the Council of Ministers of Crimea, Rustam Temirgaliev, Commander of the Crimean armed forces, Denis Berezovsky, Mayor of Sevastopol, Aleksey Chaluy, head of the Crimean Security Service (SBU), Pyotr Zima, Counsellor of the Speaker of the Verkhovna Rada of Crimea, Yuriy Zherebtsov, Vice Speaker of the Verkhovna Rada of Crimea, Sergey Tsekov. The EU sanctions will be in force for six months, said Federica Mogherini, Italy’s Minister of Foreign Affairs, after EU ministers and officials met in Brussels. According to her, the sanctions will include visa bans and financial restrictions. 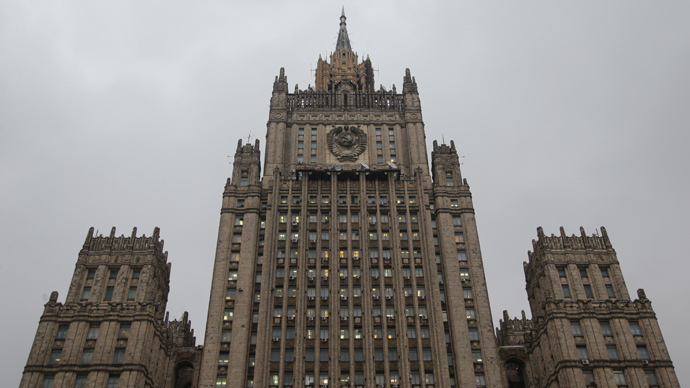 However they will not affect representatives of Russia’s leadership, journalists and employees of nongovernmental structures. The sanctions are due to be expanded when EU leaders meet for a summit in Brussels on Thursday and Friday, said Lithuanian Foreign Minister Linas Linkevicius. The 21 named officials are part of an original list that EU had drawn up last week that ran at about 120-130 people, Reuters reported. It has since been shortened. EU sanctions require unanimity among all 28 member states. There are several countries, including Greece, Cyprus, Italy, Spain and Portugal, that have reservations about the decision. However, there are some EU members, including Poland, that reportedly pushed for expanding the list on Monday but failed to get enough support. Also, Canada has introduced similar additional sanctions following the Crimean referendum. Canadian Prime Minister Stephen Harper announced new economic sanctions and travel bans against some Russian and Ukrainian officials “responsible for the crisis”. Earlier, Russian President Vladimir Putin said that the damage inflicted by possible sanctions concerning the situation in Ukraine will be “mutual.” While the Russian Foreign Ministry said that Moscow will respond to possible sanctions, not necessarily mirroring them. The EU and US sanctions follow the Crimean Parliament’s adoption of the resolution on the independence of Crimea on Monday, which declares the Black Sea peninsula an independent, sovereign state and appeals to join Russia as a republic. 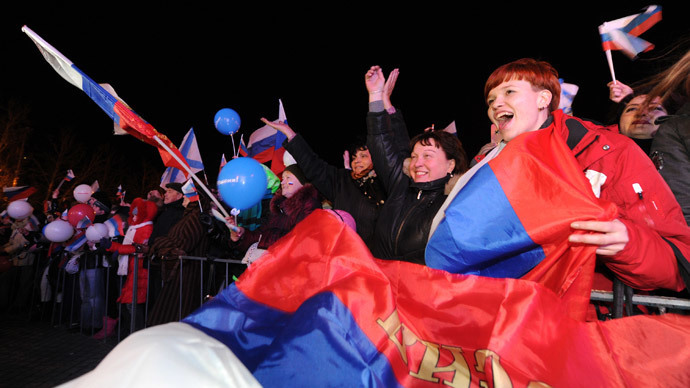 The sanctions also come after the referendum in Crimea on Sunday in which 95 percent of voters answered ‘yes’ to the autonomous republic joining Russia.